Come early to grab a meal from the Pay It Forkward Food Truck at 6pm! 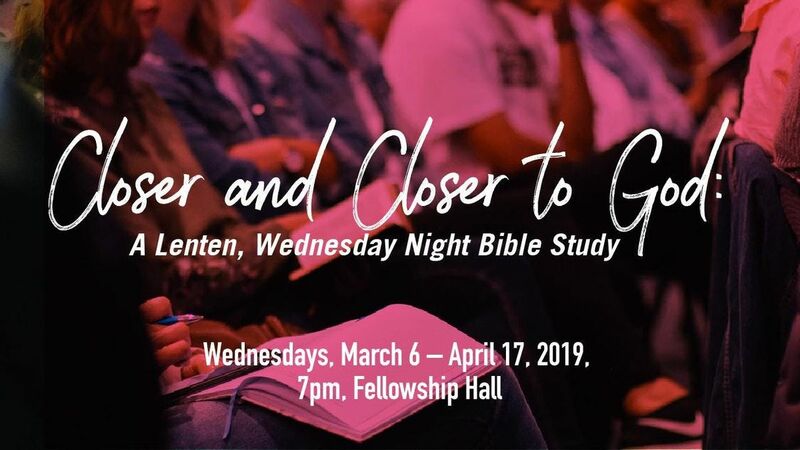 We're bringing back for Lent a familiar faith tradition of a community meal and bible study on Wednesday nights. We invite you to a six-week (6-week) series that supports us during this time of reflection, service, and/or personal sacrifice. 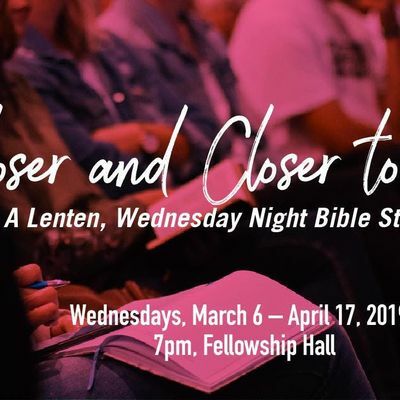 It's "Lent the Way You Need It" at Grace to help us get closer to the people we are created to be, to God, and to the people we live with and love. Launching from our Ash Wednesday experiences (12noon & 7pm) on March 6th, each week we'll take another step on a jouney that leads us to a more meaningful celebration on Easter Sunday. Facilitated by pastor candi, this series includes meditation, study, and discussion. We'll include tips for fasting, if you choose, and of course, the Pay It Forkward Food Truck will be on campus beginning at 6pm for you to purchase a delicious meal prior to the study which starts at 7pm. Register for FREE now; all are welcome!